Wall Murals Post Office Murals America's Largest Art Gallery. it’s an art form we seem to need. Stamps or Murals – with nothing in between. 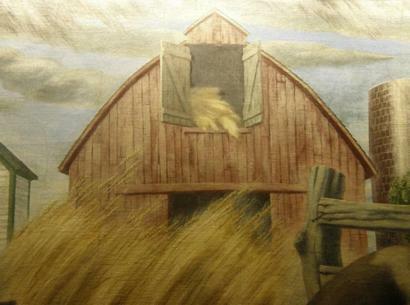 Books have been published for postal murals in Arkansas, Indiana, Texas, Tennessee and other states. Over the years, as towns have outgrown their postal facilities, murals have been removed to new post offices or have been recognized for their historic value and now have places of honor in county courthouses and regional museums. About 10% have been destroyed, painted-over or lost since their creation. While each publication on murals stops at the respective state lines, our coverage does not. 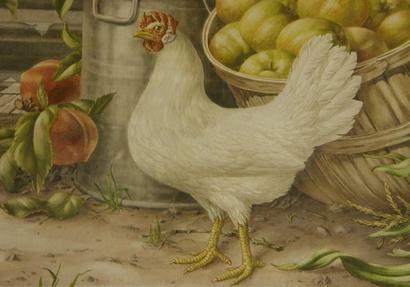 Mural themes were often regional and artist’s imaginations were not confined by lines on a map. Nor is our coverage limited only to post office murals. For towns without a geographical or historic draw for tourism, many towns have discovered the (relatively) inexpensive idea of creating their own draw – through paint. Those towns that have the wisdom to employ professional artists seem to fare much better than those who abandon their walls to anyone with a brush. For the towns that have the wisdom and far-sightedness to have themselves declared their state’s “Mural Capital” – the results are even better. 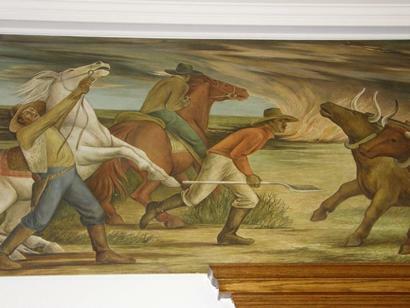 Breckenridge is Texas’ Mural Capital through the work of a talented “itinerant muralist” named Billy Ines who painted detailed historical murals based on actual photographs. 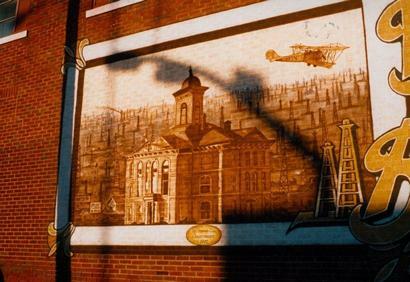 These murals provide a living bridge to Breckenridge’s past – which heretofore was resigned to the town’s museum and archives. Visitors were once limited to genealogists and scholars, but now, thanks to the Ines works, any visitor passing through Breckenridge can “connect” with the town – even if it’s a brief curiosity-piquing moment. 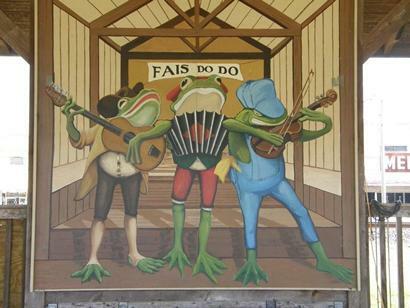 In Louisiana, the mural capital is Rayne, a town that tapped into one particular aspect of their commercial history (the exporting of frogs) and have blended the talents of a professional muralist with local painters – keeping the whimsical theme lively (while avoiding bruised feelings). Mural coverage in this series will include both post office and “tourist murals” as well as the stories behind them (when available). One of the more useful aspects of an Internet presence on any subject is the magnetic factor. New information becomes available frequently – and can be added almost immediately. 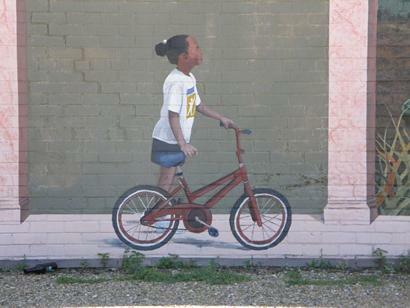 Anyone wishing to share stories of their murals can write to editor@texasescapes.com with MURAL in the subject line.